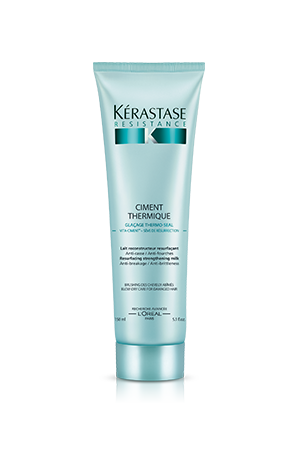 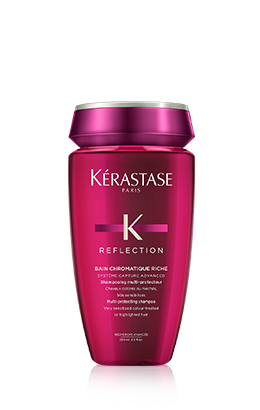 Bain Chromatique Riche is a colour protecting shampoo for very sensitised colour-treated, thick or highlighted hair. 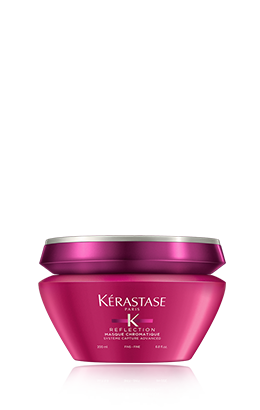 Colour remains vibrant, hair is sublime. 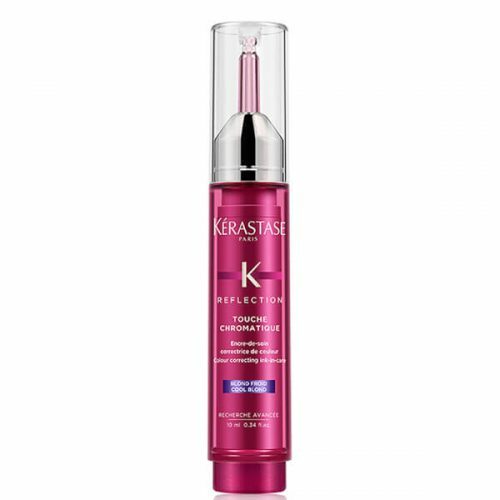 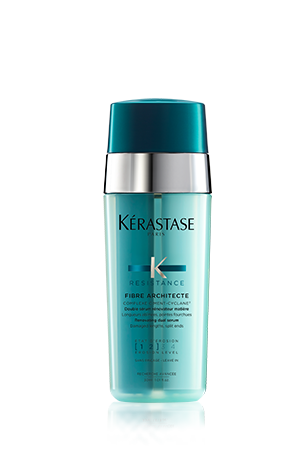 Gives a smooth & supple texture to hair.